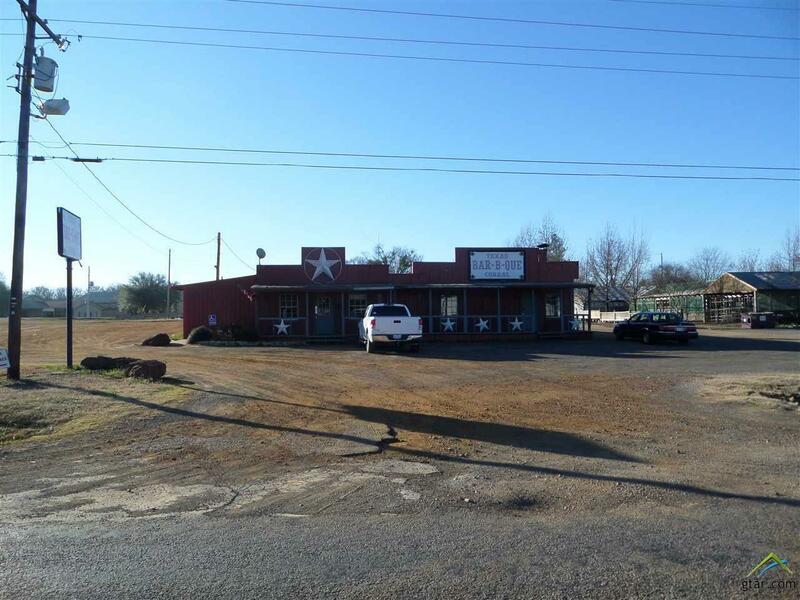 Amazing opportunity to slip into an established business at a tremendous location! 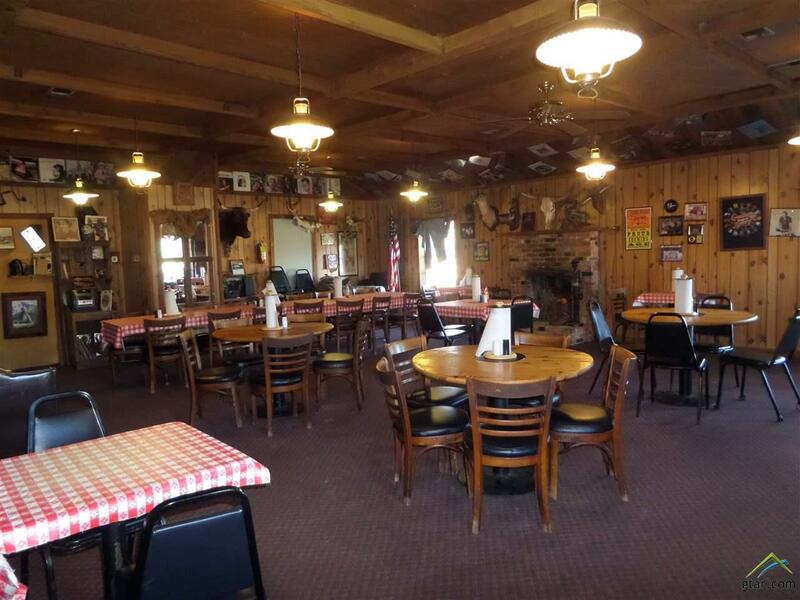 Owner wants to retire and pass the baton and 50 years of barbeque and business experience. You can not replicate the location, equipment and the experience passed on anywhere near this price! The business services traffic on Interstate 30, The City of Mt Vernon and the Lake Cypress Springs Homeowners. It sits on the corner of I30 and FM 115. Incredible visual and traffic. Huge truck parking. 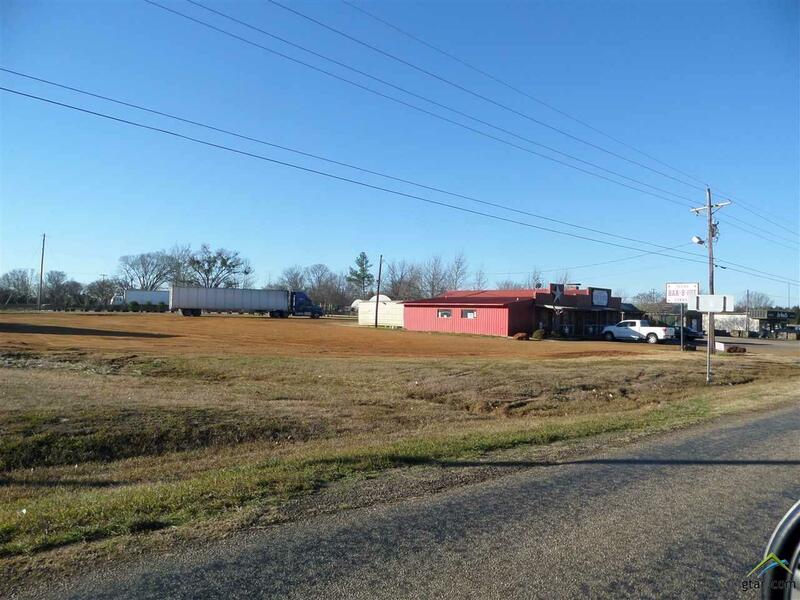 All equipment, inventory, 3 acre site and building included. Some personal items on walls will not convey. Listing provided courtesy of of Century 21 Butler Real Estate. Listing information © 2019 Greater Tyler Association of REALTORS® Multiple Listing Service.